Lamont graduated from Quartz Hill High School in in 2015 where he scored 7.5 ppg and handed out 1.3 apg. When he graduated, he took a year off from school and basketball for personal reasons and he decided to join AVC. Lamont is an academic qualifier and will be majoring in Psychology planning on becoming a treatment therapist such as a Licensed Medical Social Worker(LMSW). Landers feels he has a solid mid-range game and is strong going to the basket. 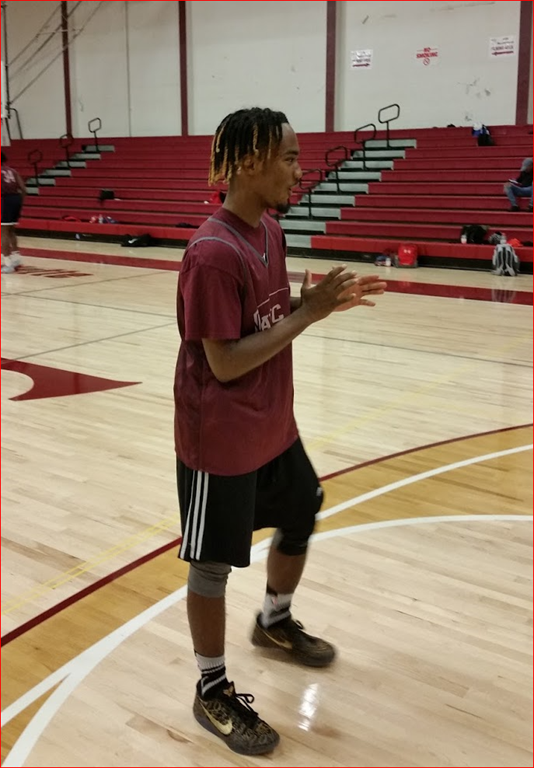 Lamont says he is going to work very hard on improving his three point game and is adamant that he want to become the best defender that AVC has ever had. Love that goal!